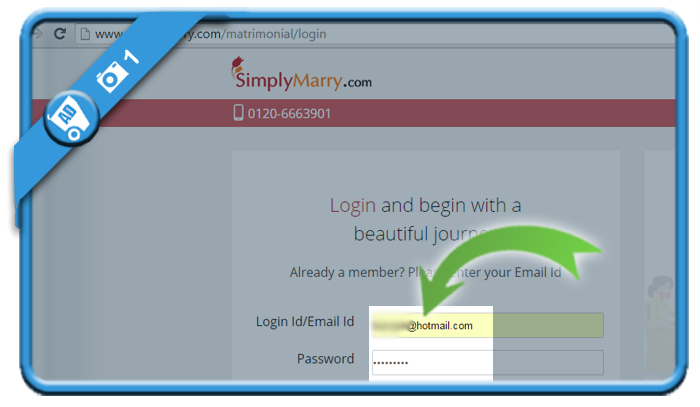 Simplymarry is a free matrimonial service platform in India. But if you married in meanwhile, you want of course to close your account. 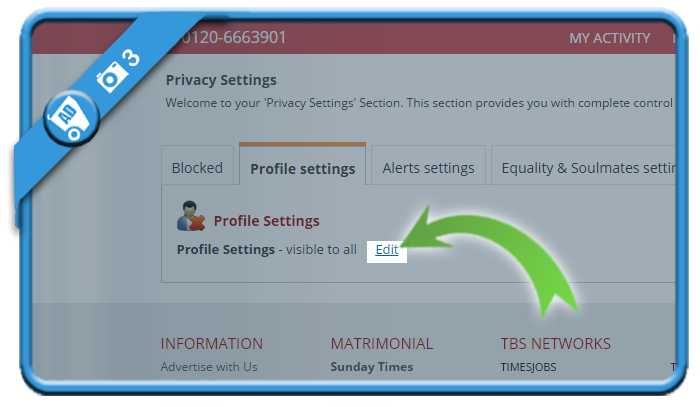 Don’t look further because I’m about to explain how you can that in the Settings of your online profile. 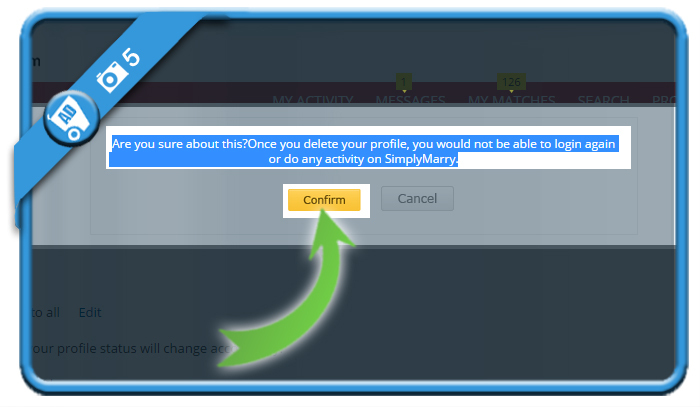 Because if you delete your profile, you would not be able to login again or do any activity on SimplyMarry. You’ll be redirected to the homepage immediately. To make sure your account is closed, I would advise you to make an attempt to log in again. The system should show you an error then= Sorry! 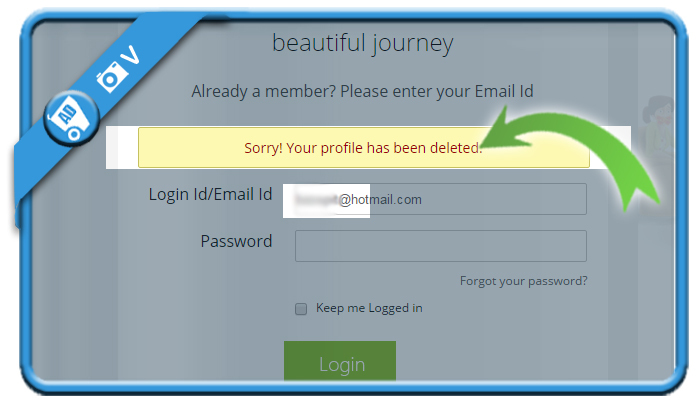 Your profile has been deleted. This website is very helpfull. I was irritate when I got massages at 12 am. after deleting my account by this website I am feeling relax. thank you so much. These guys were a nuisance. Couldnt find how to delete. You came to rescue. Thank you. Very helpful site. 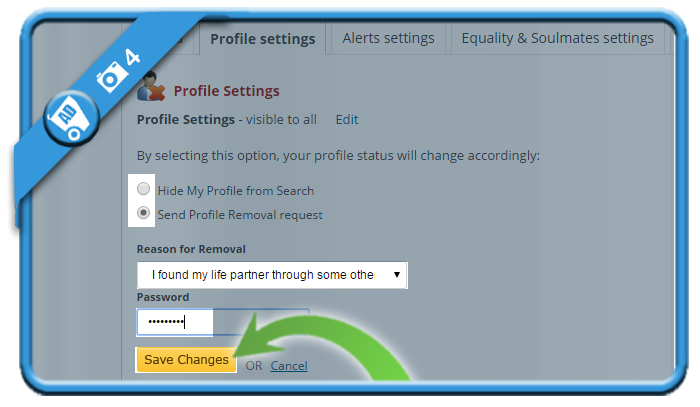 Could able to delete the account very easily. It is not at all useful and irritates very much. 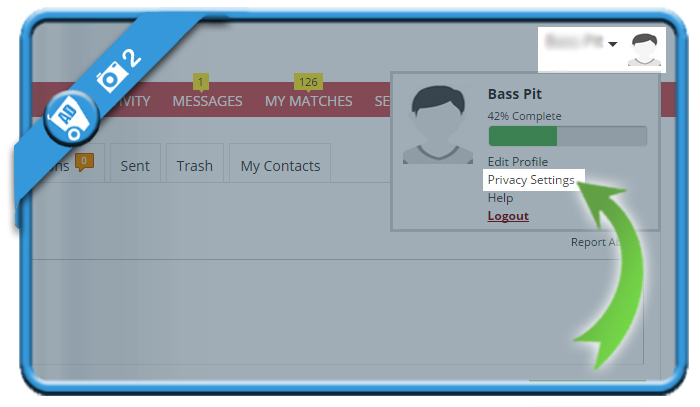 Every time annoying auto processing messages. Great Thanks, I could successfully DELETE..